The Irish are known to have a witty way with words, and we're also rather fond of drinking. It's only natural that these come together to create some of the best drinking toasts you will hear. 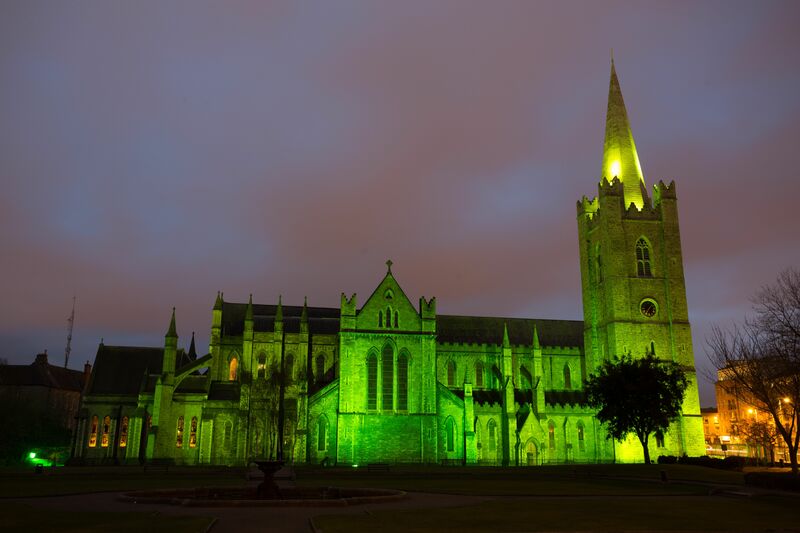 St. Patrick's Day is more than donning green shirts and drinking pints of green beer in the middle of March. The holiday has a purpose that is often overlooked during the parties, and this toast reminds us of that in the most cunning way. And see all those snakes again." Colleen is a very Irish name, and, for those who don't know, it means 'lass.' As you can imagine, this is a personal favorite, and it's such a fun rhyme that embodies Ireland perfectly. Here's to the ones we love dearest and most. May God bless old Ireland, that's this Irishman's toast!" 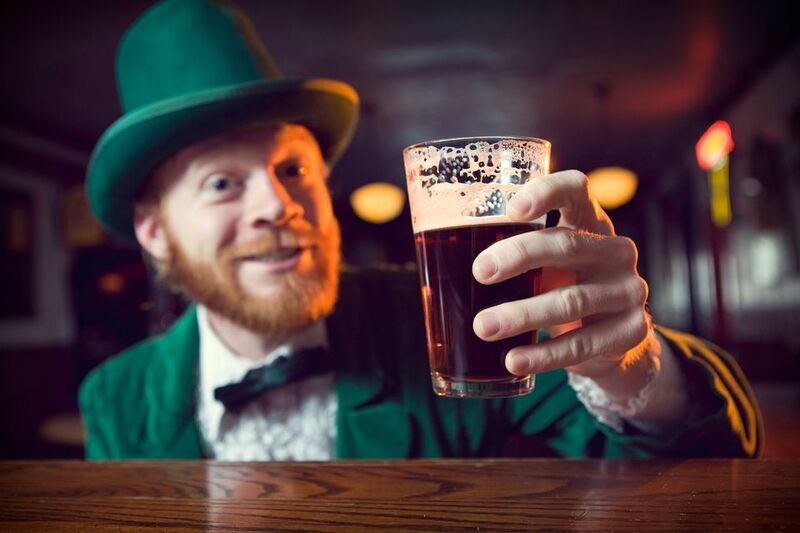 The Irish do love to drink, and, whether it's whiskey or beer, there's plenty to cheer. Sometimes you just want to hope for the simple life and a few basic pleasures. A little riddle may be in order, and this humorous little rhyme is perfect for any occasion. That Irish wit can get a little wacky at times, and you have to appreciate these pub-worthy toasts. They're sure to make the entire table smile. Ah, the logic! There is a certain truth to this one, and it may just get all your friends thinking. Along those same lines, this two-liner reminds us that it's all about today. Tomorrow will bring what it may. than to spend tonight like there's no money!" The country of Ireland has seen some difficult times over the years, so it's no wonder that many great toasts bring with them a hope for a little luck. You know that we cannot talk about Ireland without mentioning that elusive pot of gold at the end of the rainbow. may you find a pot of gold." If you're looking for something short and sweet, give this one a try. Obviously, it probably works best in an Irish pub. What would life be without great friendships? We laugh, we cry, we are there through everything life throws at us. In that spirit, let's not forget to toast our dearest friends. This toast is a simple way to lighten the mood and remind everyone that you're all just out for a good time. It's a tongue twister and not easy to put to memory. Yet, if you really want to toss out a riddle over a pint, this is a fantastic choice. There are times in life when you just have to look at the good times. The words of the Irish do a great job of reminding us of that. While these toasts are a bit more serious than some of the others, they're fantastic all the same. Use this little verse to wish anyone well. The sentiment is universal and the message is one for a positive future. There's a bit of sly wisdom behind this little diddy, and it's one that will leave everyone thinking for a minute. We'll finish off with a few toasts that are all about wishing everyone around you the happiness they deserve. It starts off with heartfelt sentiments of a relatively serious nature, but, by the end, it's a toast that will make everyone smile. One final bit of true Irish wisdom. You might say we left the best for last.